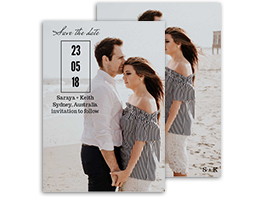 Why settle for traditional wedding cards when you can easily make a fully customised wedding invitation card that is as unique as YOU. 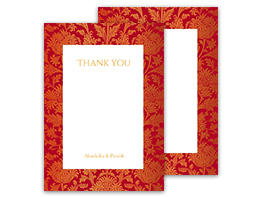 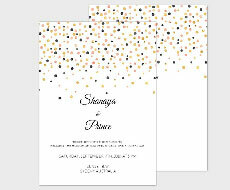 Choose from floral, indian and contemporary wedding invitation cards to announce your big day. 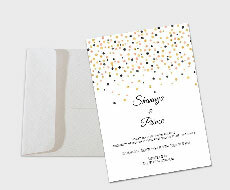 With our easy online tool you can customise your wedding cards online in minutes. 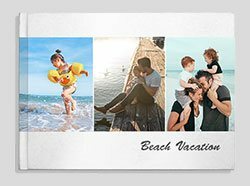 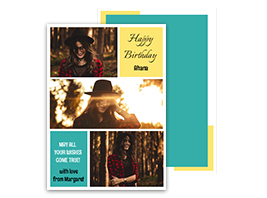 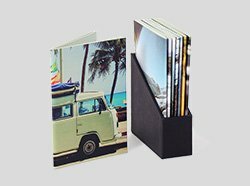 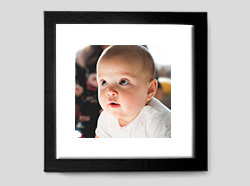 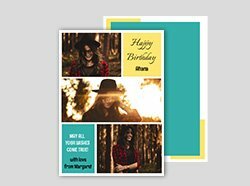 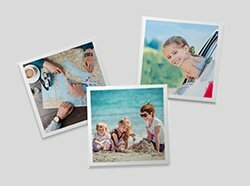 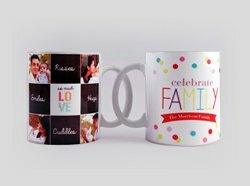 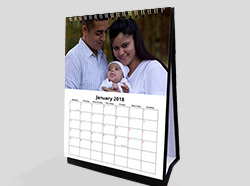 Just take a special photo of the two of you, upload it to your card and place the order. 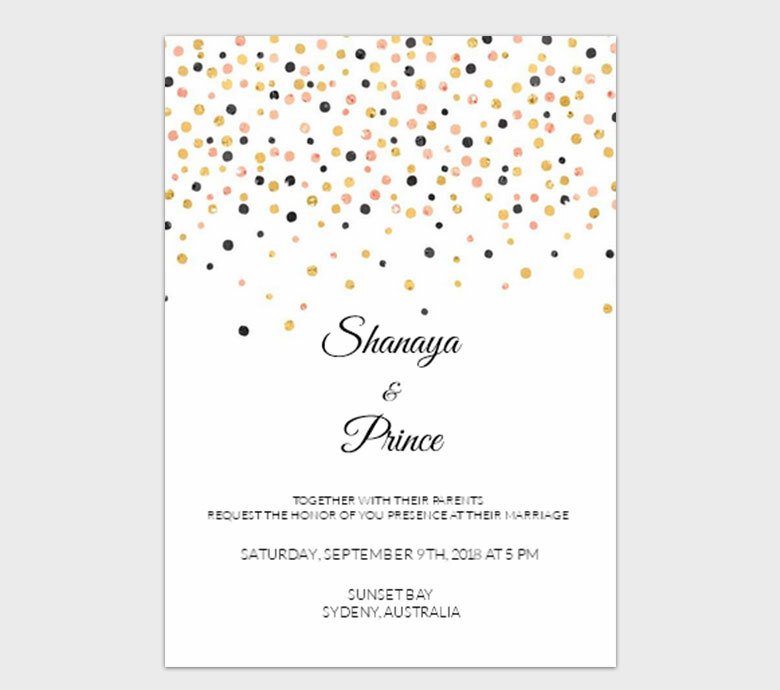 You can even upload your own invitation card design & get it printed. 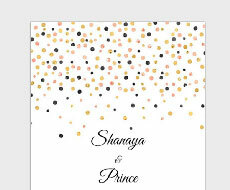 We also have matching sets of save the date cards, wedding cards and thank you cards. 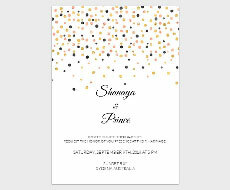 Choose one that suits your wedding theme the best!